Ag marketing that respects the culture of agriculture. 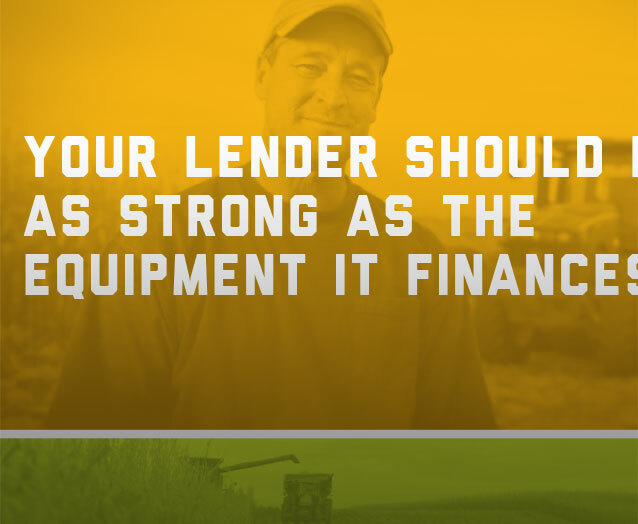 Farmers and ranchers maintain their livelihood by devoting their lives to feeding the world. It's a tough business. It's our job to recognize their reality — by acknowledging their business needs and their unique lifestyle. It’s our privilege to apply our expertise in agriculture advertising and marketing toward helping agriculture brands communicate their vital messages to these hardworking individuals. Launching the Drago GT corn head. At Meyocks, we help our agriculture clients form meaningful relationships with their customers through focused and relevant communications, ideas and marketing strategies. As an agriculture advertising and marketing agency, we understand how farmers, ranchers and agribusiness owners relate to ag brands. 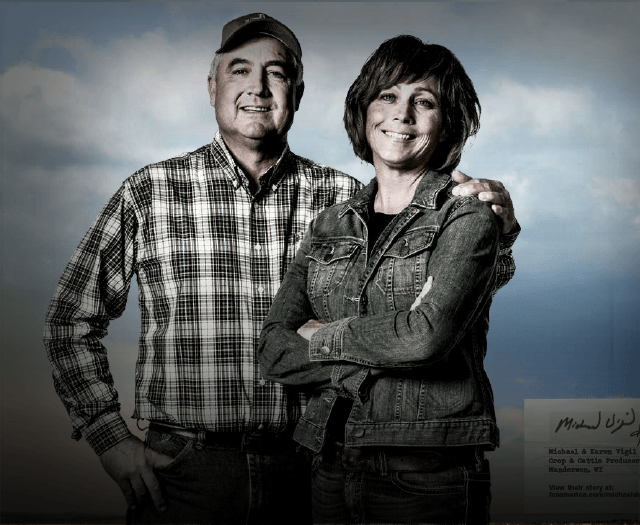 Whether celebrating American farmers or encouraging them to consider their inputs, we leverage our ag advertising and marketing expertise to connect with their culture in a meaningful way. Discover the cultural shifts that make mentor branding an effective marketing strategy for agriculture brands. What Does Your Brand Do Best? Assess what type of agriculture brand you are – functional, experience, image or mentor – with our free Brand Typology Tool. Download our free Marketplace Meaning Guide and explore how your agriculture brand could mean more.